An evening of poetry and music will be held at the YSAC Gallery, 309 Xenia Avenue, on Monday, March 7. 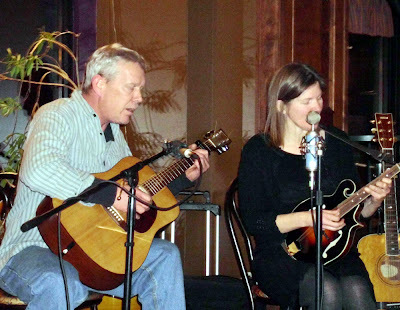 The event will begin at 6:30 p.m. with light refreshments and music from Cincinnati folk duo Red Cedars with Pat Kennedy and Dinah Devoto. 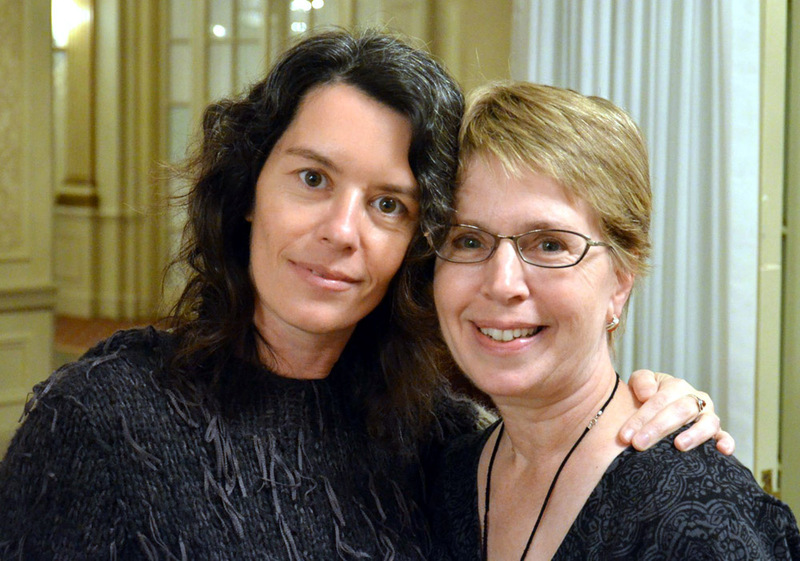 Poets Katerina Stoykova Klemer (left with poet Barbara Sabol) will present works from her published poetry collections "The Most" and "The Air Around the Butterfly"; Barbara Sabol will present from her book, "Original Ruse". Their books will be for sale as well.